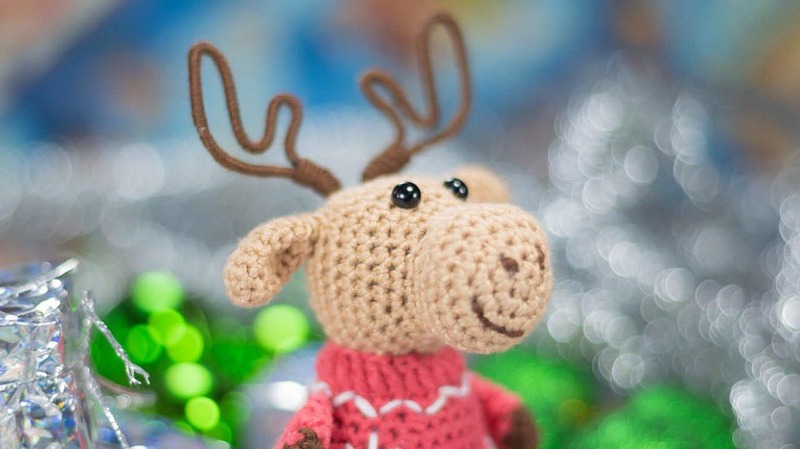 Christmas crochet is an exciting activity, it’s a time to create holiday decor and gifts. 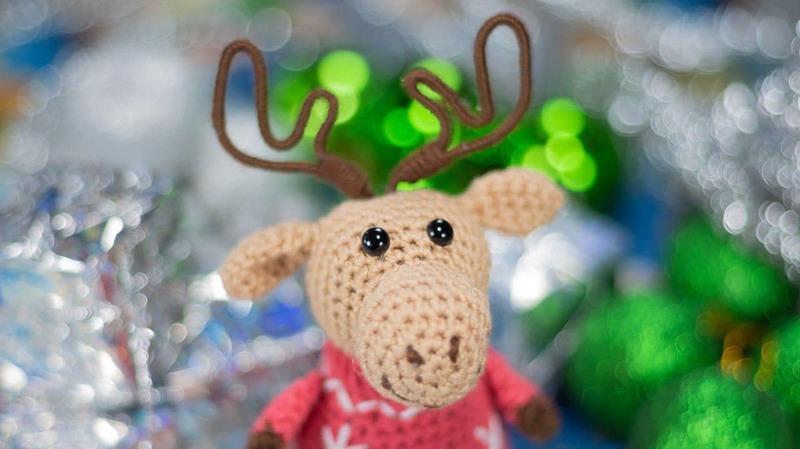 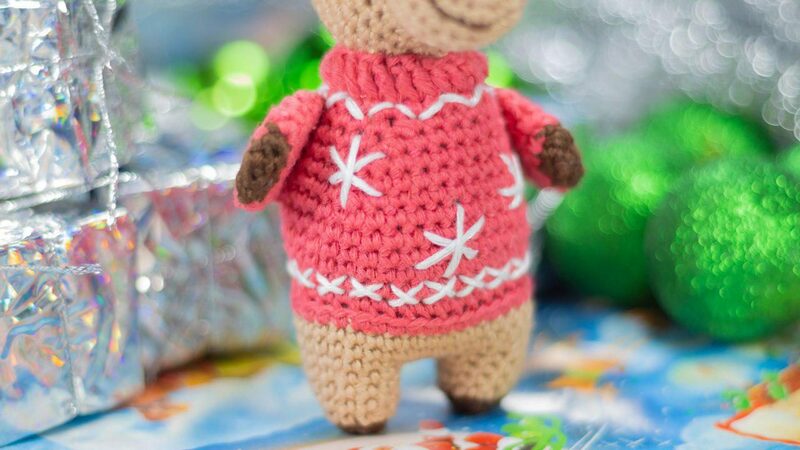 Use this free crochet Reindeer pattern to make adorable presents for your friends! 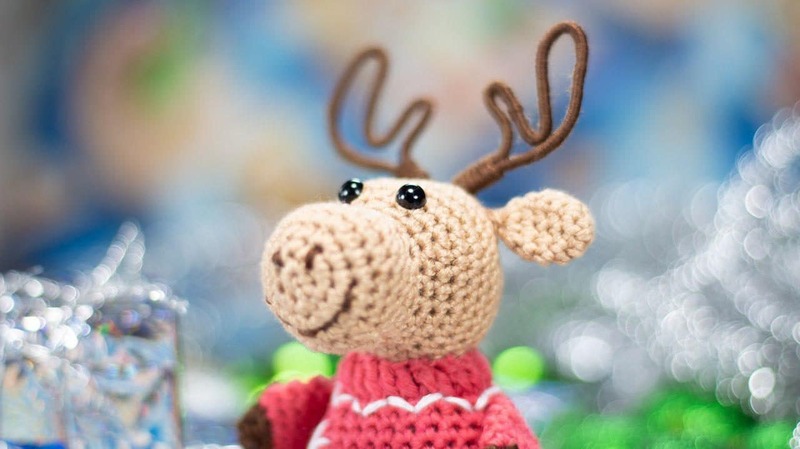 Crochet second leg, don’t cut the yarn, crochet 3 ch, join to the first leg and start crochet the body. 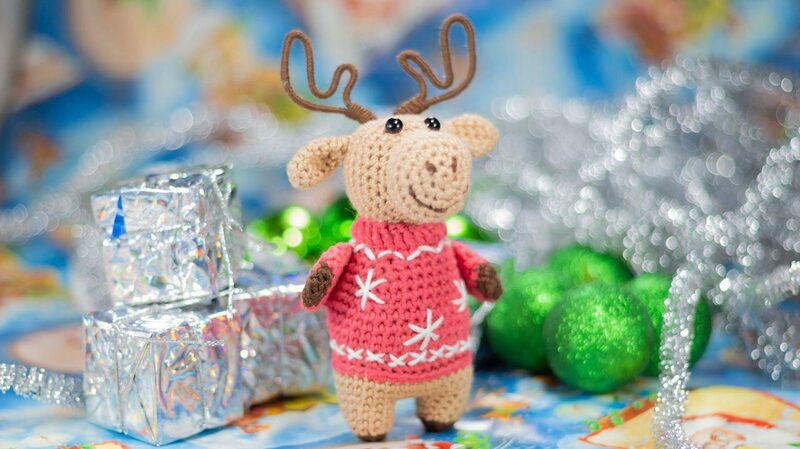 This entry was posted in Crochet, Video Tutorials and tagged amigurumi, Christmas, crochet, free, new year, pattern, reindeer, toy, tutorial, video. 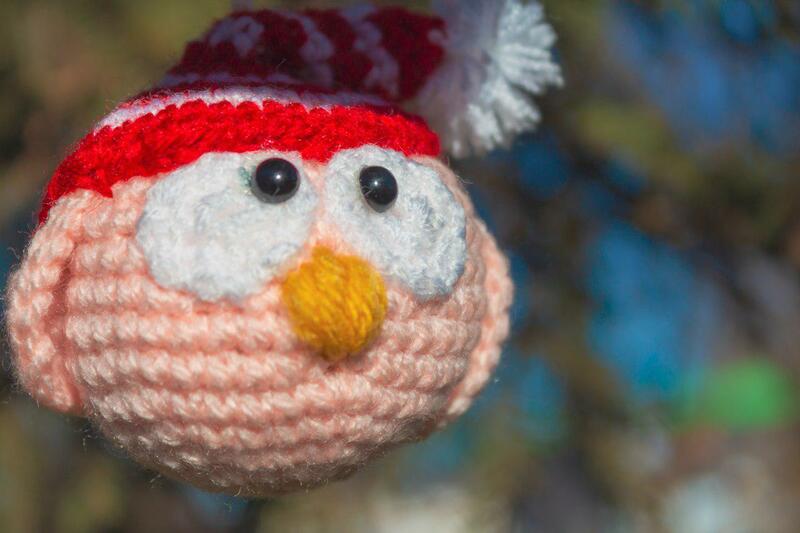 These crocheted owls are perfect Christmas gift or ornamental decoration.